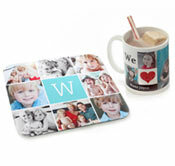 Our prepaid plans offer great savings on gifts, calendars, cards and prints. When you purchase a prepaid plan, we'll automatically add a credit to your account. 5 12 month 8x11 Calendars | $75 | $15.00 ea. 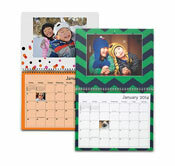 15 12 month 8x11 Calendars | $215 | $14.33 ea. 25 12 month 8x11 Calendars | $299 | $11.96 ea. 50 12 month 8x11 Calendars | $500 | $10.00 ea. 5 12 month 12x12 Calendars | $100 | $20.00 ea. 15 12 month 12x12 Calendars | $300 | $20.00 ea. 25 12 month 12x12 Calendars | $425 | $17.00 ea. 50 12 month 12x12 Calendars | $700 | $14.00 ea. 25 Mouse pads | $187 | $7.49 ea. 25 11 oz. white Mugs | $249 | $9.99 ea. 25 11 oz. black Mugs | $299 | $11.99 ea. 25 15 oz. white Mugs | $299 | $11.99 ea. 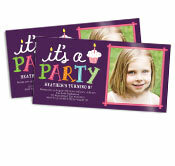 250 Cards | $295 | $1.18 ea. 500 Cards | $495 | 99¢ ea. 1000 Cards | $950 | 95¢ ea. 500 4×8 Photo Cards | $215 | 43¢ ea. 1000 4×8 Photo Cards | $390 | 39¢ ea.